So I have something a little different today - an app review. I know, it's a little odd, but as a person with at least one package on it's way to me from somewhere in the world at any given time, I need a way to easily keep track. That's where Parcel comes in. 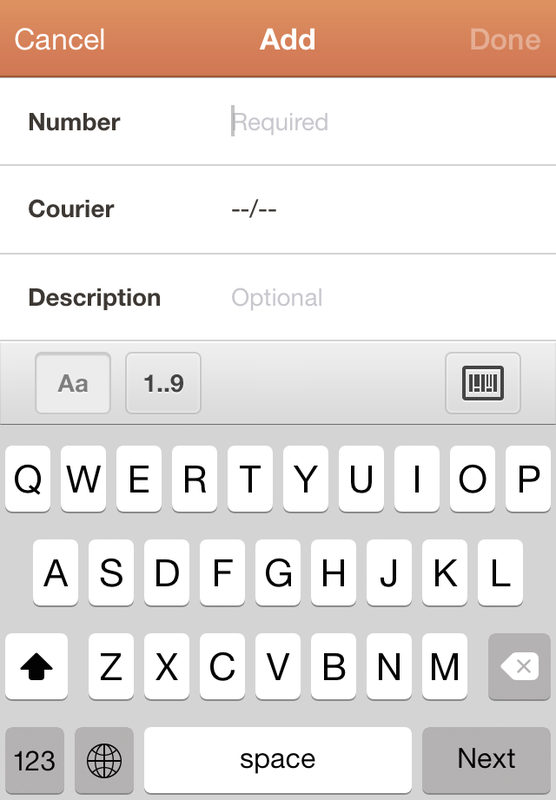 It's an app where you can put your tracking code (from nearly any postage company - USPS, DHL, NZPost to name a few) and it will have the tracking information on hand on your phone. 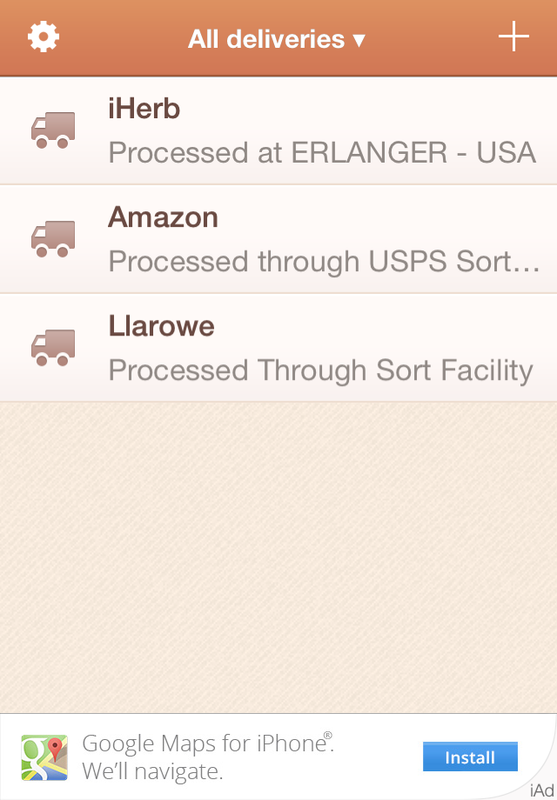 So much easier than trying to access the USPS Track & Trace page on mobile! 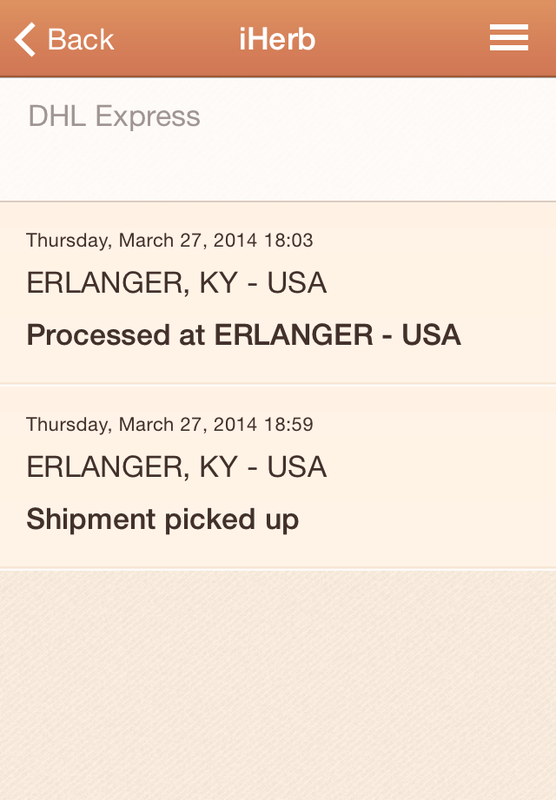 So, here's what it looks like with a few tracking numbers entered. The app is free, however you can pay for a $1.99 per year subscription to be able to use the website, and enter an unlimited amount of tracking numbers. Without a subscription, you can only enter three. Here's the screen where you enter it. I find that if you've already copied the number to the clipboard, it automatically shows up in the 'Number' field above. Be sure to select the right courier - it tends to default to USPS. You can also label each number, I find it handy to put the name of the online shop I got it from. Parcel is available on the AppStore and Google Play.